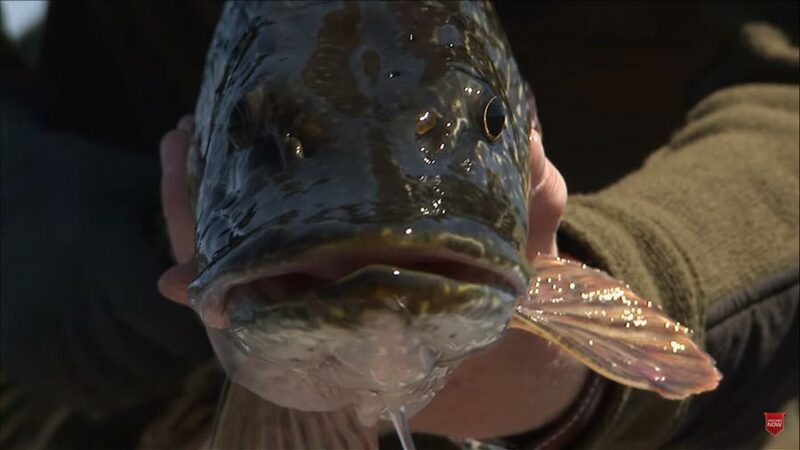 Catching a big pike or musky on a fly is considered by many to be one of the best experiences you can have with a fly rod. These fish are super aggressive, and their strikes are often vicious and explosive. In this fascinating episode of the “Orvis Guide to Fly Fishing,” Tom Rosenbauer covers all the basics of getting started. Plus, Pete Kutzer offers a great lesson on how to double-haul. It’s a great video with lots of info and action! Years ago, fishing a tailwater, below dam, middle of winter, Colorado, I hooked and landed a 30″ Northern. 6wt midge dropper. What a blast. Unfortunately I have never seen another. I live in Virginia and have fished all over the US, England and Ireland for freshwater. Where can I find out the names of waters and times of year in MD, VA, Penn, WVA, NC, Del to find Norther n’s?